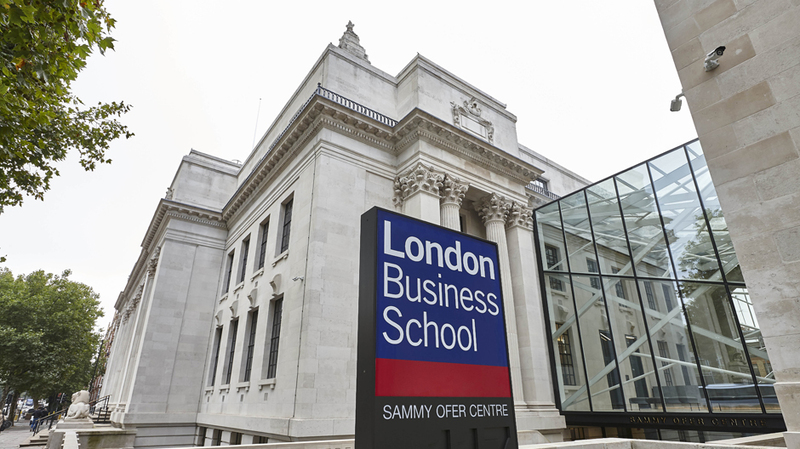 The Sammy Ofer Centre at the London Business School has been created out of two Grade 2 listed buildings of the Old Marylebone Town Hall. 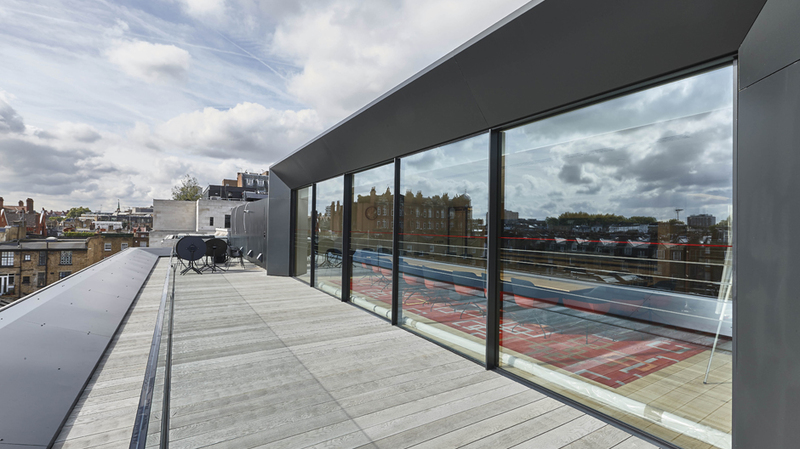 SIG Design and Technology worked closely with Wates Construction Limited and EJ Roberts Roofing Limited on the roofing elements of the remodelling, refurbishment and fitting out. 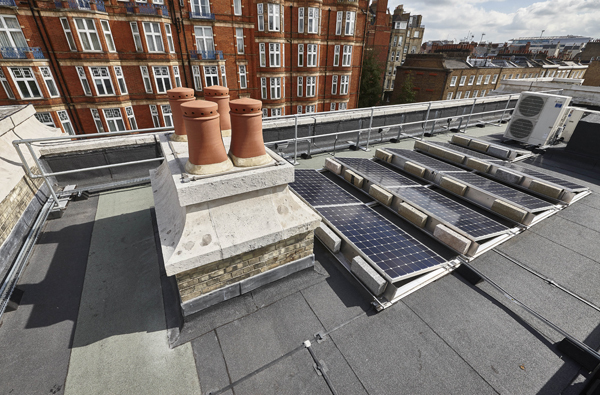 To help bring the historic building up to 21st century standards, a highly concentrated array of plant and PV equipment had to be accommodated on the roof, some of which were sensitive to the additional ballast and to foot traffic. 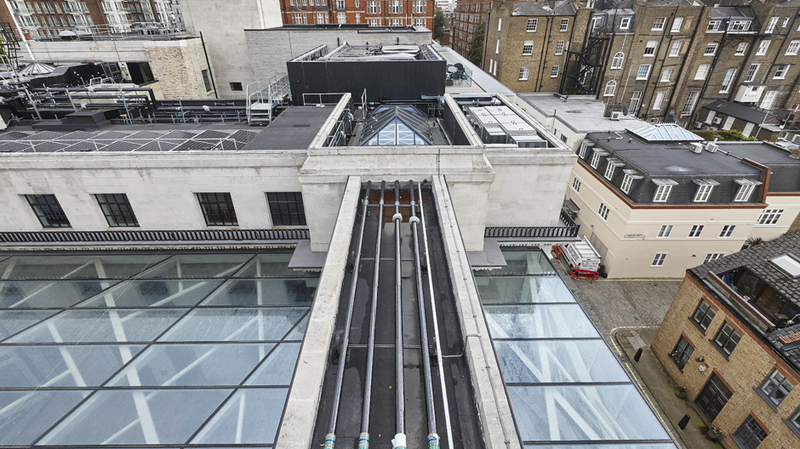 As part of the 2nd stage tender process, Wates Construction Limited needed to select a highly robust waterproofing system for the roofs which could tolerate access by following trades and routine maintenance once the building was in use. This was a substantial project; commencing in August 2014, SIG D&T designed the complex 2,681m2 roof, comprising 41 roof areas in total. A total of 496no. drawings were produced including revisions for the project. 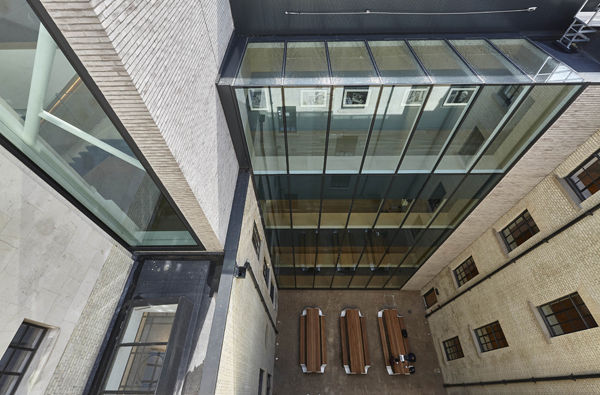 This case study describes the process of delivery of this project including details of the waterproofing challenges, the strategy developed to overcome them and the programme of works. Close working relationships were essential. 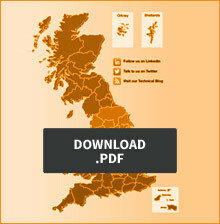 Download a copy of the case study as a pdf here. Visit the architect Sheppard Robson’s page on the project with more photographs and drawings here. Contact us for expert technical advice on complex reroofing projects and roofing best practice.